The sixth edition of the annual Sharjah World Music Festival (SWMF 2019) will run from February 1 to 9 at Flag Island Theatre and Al Majaz Waterfront. Shows will feature artists from the Arab World as well as international performers and artists from South Koream the ‘guest of honour’ country this world. February 1: Faia Younan (Opening ceremony), 9pm. The Syrian singer will open the festival at Flag Island Amphitheatre. 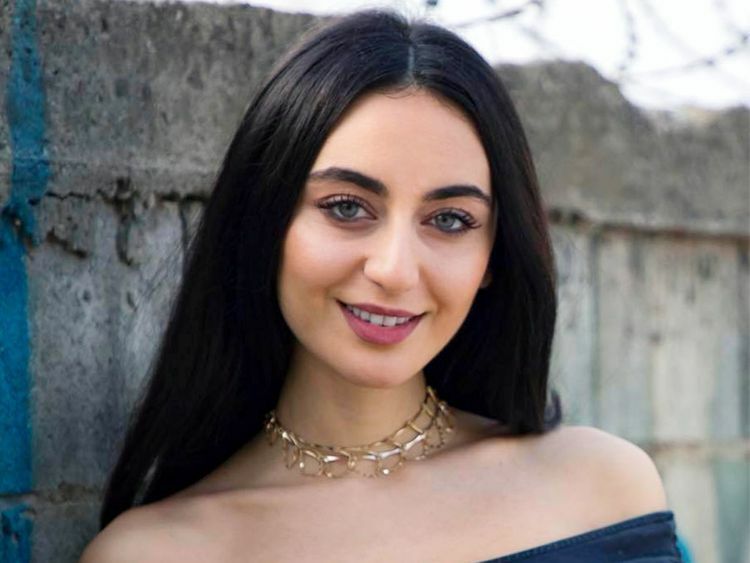 Younan is the first singer to enter the Guinness World Records Book and was also named the Best Syrian Singer for 2018 at the German Daf Bama Music Awards. Ahead of her performance, the Korean folkloric music group The Tune will perform at 8pm, showcasing their fusion of traditional and popular Korean music. On the second day of the SWMF, flamenco will join hands with opera with a performance by Moroccan Soprano Samira Kadiri and the award-winning Spanish flamenco singer Arcangel. They will be accompanied by the SWMF Orchestra, conducted by Maestro Mohammad Sidiq. 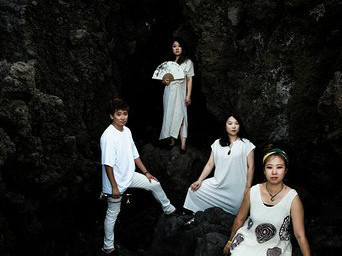 Again, the evening will commence at 8pm with the Korean band, Dongyang Gozupa, one of the most famous bands in Korea known for its experimental music. Live outdoor performances will be part of the SWMF celebrations every night from 7 to 9pm at Al Majaz Waterfront. Featuring some of the best bands from South Korea, the ‘guest of honour’ country this year, performances include one by the Korean folkloric music group The Tune on February 3 and 4. 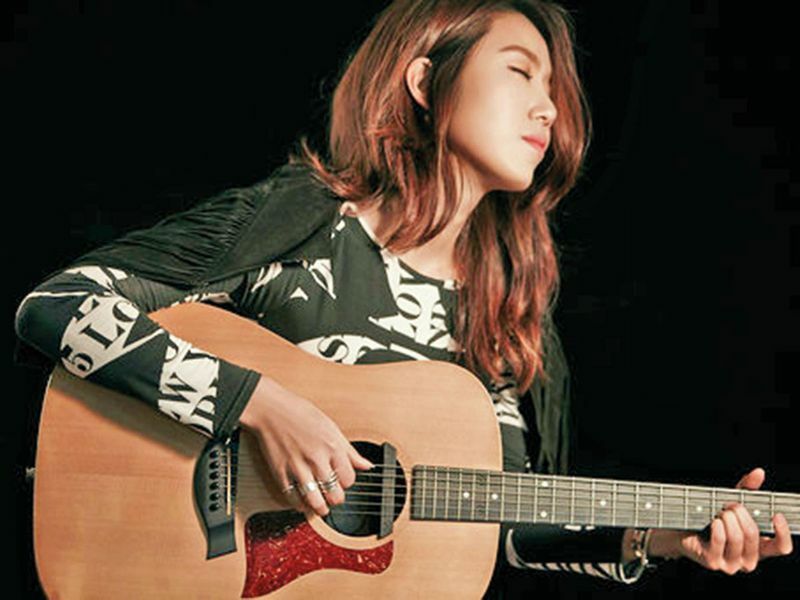 On February 4, Dongyang Gozupa Band from Korea will perform and on February 6, Korean singer and songwriter Gonne Choi will take the stage. Music band Coreya will perform on February 7. The legendary French musician, once described as the ‘Prince of Romance’, will perform at the Flag Island Theatre. 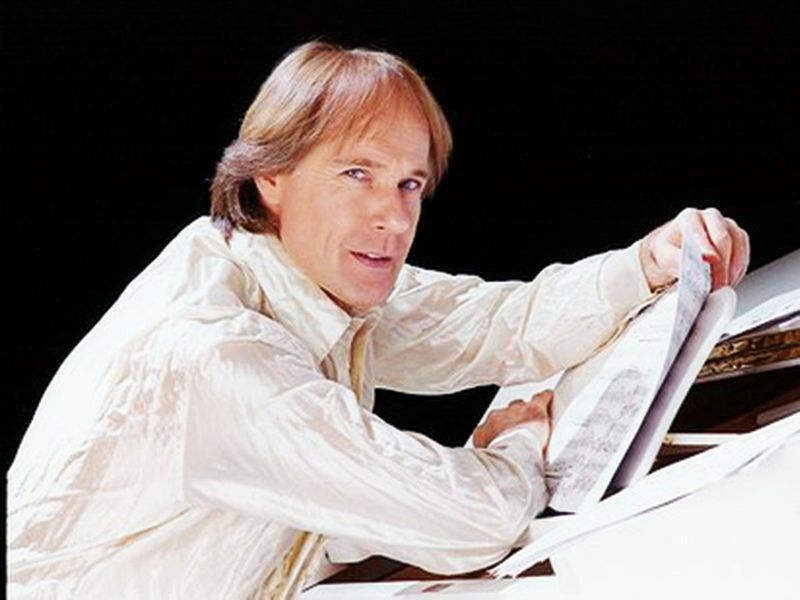 Clayderman has recorded more than 1,300 melodies and is known for combining his originals with classics and pop standards. He has sold more than 150 million records, and has 267 gold and 70 platinum albums to his credit. He is recorded by the Guinness Book of World Records as being “the most successful pianist in the world”. Korean singer Gonne Choi will open for Clayderman at 8pm. Singer Marwa Naji will pay tribute to the late Algerian music icon Warda Al Jazairia. She will be accompanied by the Cairo Opera House Orchestra, conducted by Maestro Mustafa Helmi. Naji will take the audience on a journey back in time to one of the great exponents of Arabic songs: Warda Al Jazairia. 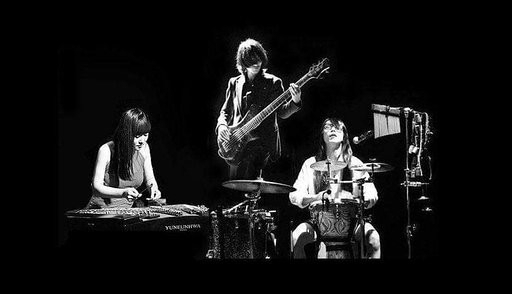 The evening will start at 8pm with the colourful modern music by the Korean band Coreya playing on the yanggeum, the traditional Korean zither, on the solid rhythm of the bass guitar and percussion. There will also be a talent competition organised by Furat Qaddouri Music, open to all nationalities and ages, to help discover and promote young talented musicians. The competition will provide a platform for talented performers and musicians to showcase their skills every night during the festival, at Al Majaz Waterfront, between 7 to 8pm. For details on how to enter, go to sharjahmusic.com. Tickets to the Sharjah World Music Festival start at Dh100 and are available online. All performances at Al Majaz Waterfront are free.